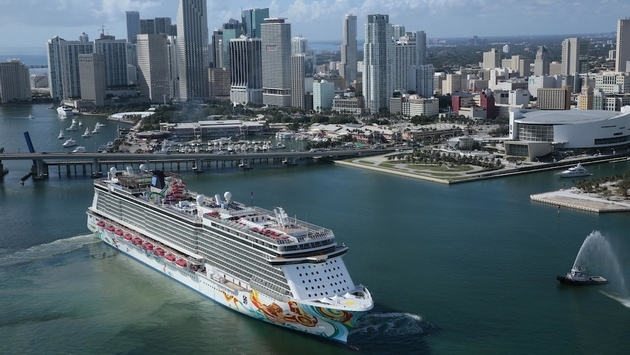 Norwegian Cruise Line just launched a kids-sail-free promotion on select sailings of all ships booked in March. The deal can be combined with other offers, including the recently launched “Ultimate Freesome” promotion, which gives guests a free “Ultimate Dining Package” when they book a balcony or mini-suite. Those who book a suite get the dining package and a free “Ultimate Beverage” package. The kids-sail-free offer is for children age 17 and under sailing in the same stateroom with two adults. 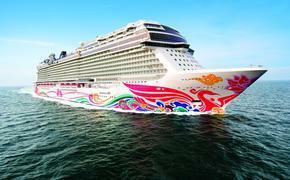 The promotion can be used on the company’s newest ship, the Miami-based Norwegian Getaway. Fares start at $599 per person, double occupancy. Families also get free balcony upgrades, reduced deposits and an e-coupon booklet with over $300 in on board savings. Military, Latitudes Rewards and AARP discounts may also apply to select sailings.